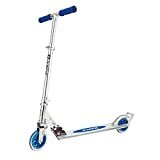 A3 Scooter in Blue , selling for $135.93 brand new. Manufactured by Razor. There are 1 units left brand new. 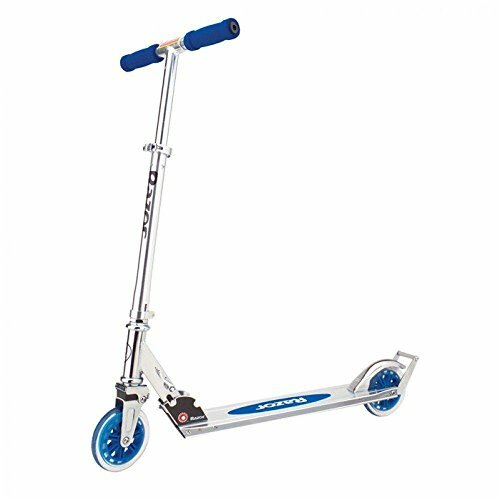 An updated version of the original Razor kick scooter. The A3 has sports large wheels and high speed bearings for a smooth ride. It also has a springless shock system in the front fork.